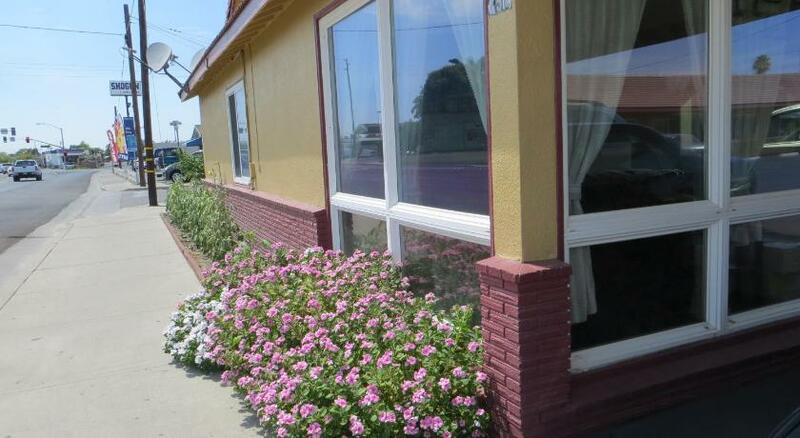 Located less than 1 mile away from Hanford Carnegie Museum, this motel features a 24-hour reception. 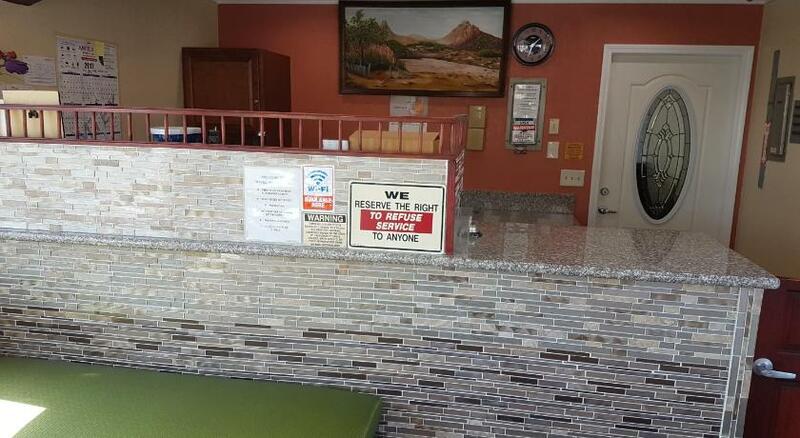 It offers guest rooms with free Wi-Fi and free guest parking. 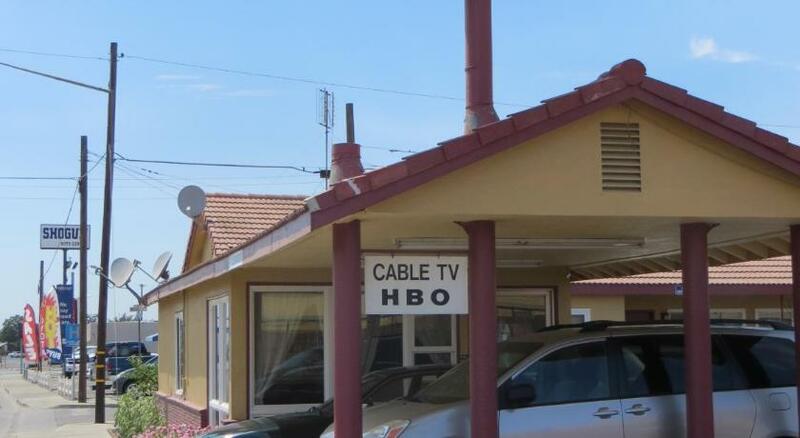 A satellite TV is provided in each air-conditioned guest room at Travel Haven Motel. 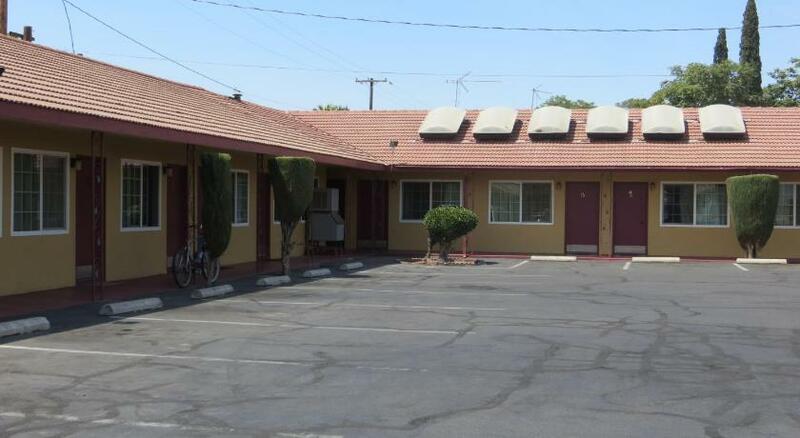 For convenience, each room includes a work desk, a microwave, a refrigerator and an en suite bathroom. 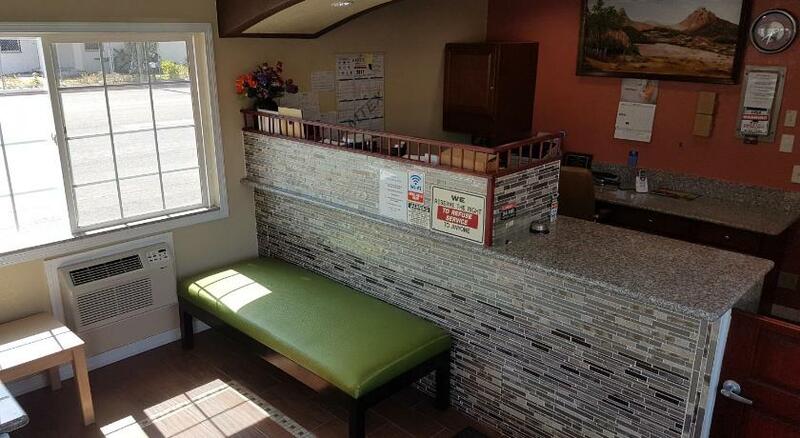 A business centre with fax and photocopying services is offered to guests of Motel Travel Haven. 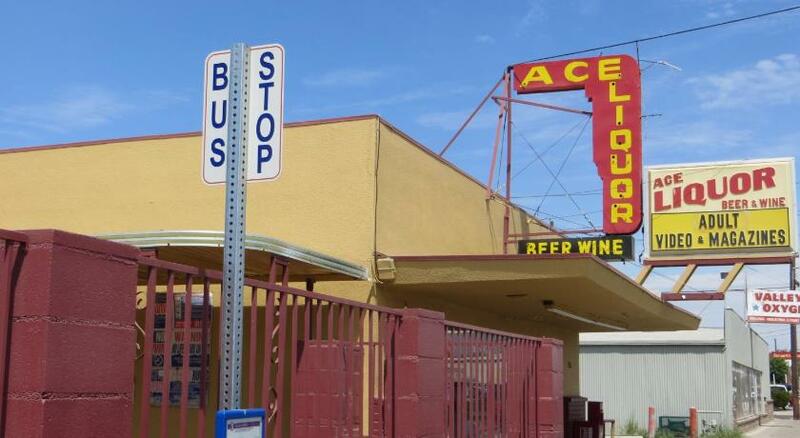 Hanford Fox Theater is 3 minutes’ drive away from Travel Haven. Lemoore Golf Course is 9 miles away. King Room - Non-Smoking - Offering free Wi-Fi, this air-conditioned room includes a satellite TV, a seating area, a work desk, a microwave, a refrigerator and an en suite bathroom with free toiletries.Rate is based on 2 guests.